"Rhyming 'error' with 'Berra' suggests that Trump preferred action to reflection, an attitude that by 2016 made his net worth between $10 billion (his estimate) and $3.0 billion (Bloomberg's). In 1987 Trump released his first book, The Art of the Deal, which topped the best-seller list, built name recognition, and became the philosophy that led to the White House door. 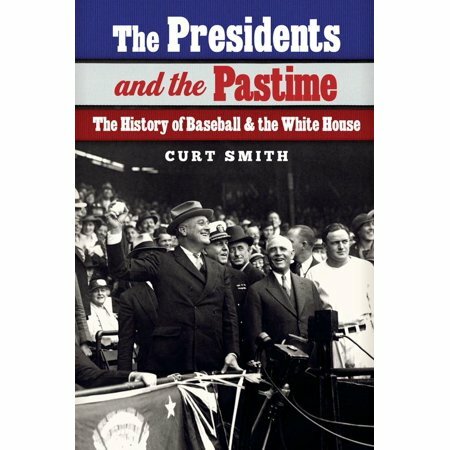 "In 1964 the Red Sox visited the New York Military Academy to talk with Trump about delaying college. Again he chose 'real money' over baseball money, spending the next two years at Fordham University in the Bronx." Felipe Alou, who grew up in a tiny shack in the Dominican Republic, never dreamed he would be the first man to go from his country to play and manage in Major League Baseball—and also the first to play in the World Series. Today, the Dominican Republic produces more Major League players than any country outside the United States. 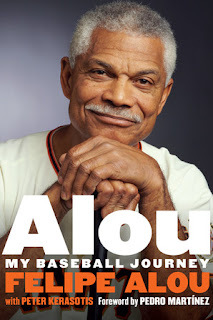 Alou became a special friend of Roberto Clemente, roomed with Willie McCovey, Orlando Cepeda, Juan Marichal, and Joe Torre, and suffered the tragic death of his firstborn son. Alou played seventeen years in the Major Leagues, accumulating more than two thousand hits and two hundred home runs. He then went on to a successful career as a manager, which he was for fourteen years—four with the San Francisco Giants and ten with the Montreal Expos, where he became the winningest manager in franchise history. Alou had the 1994 Expos, a team led by Pedro Martinez, his son Moises Alou, Marquis Grissom, Larry Walker, Rondell White, and John Wettleland, on track for the World Series, but the strike intervened and the season ended prematurely in August. On what might have been with the Expos, Alou writes, "If we had maintained our 74-40 pace for the rest of the season, we would have won 105 games, the most since the 1986 World Series champion Mets. 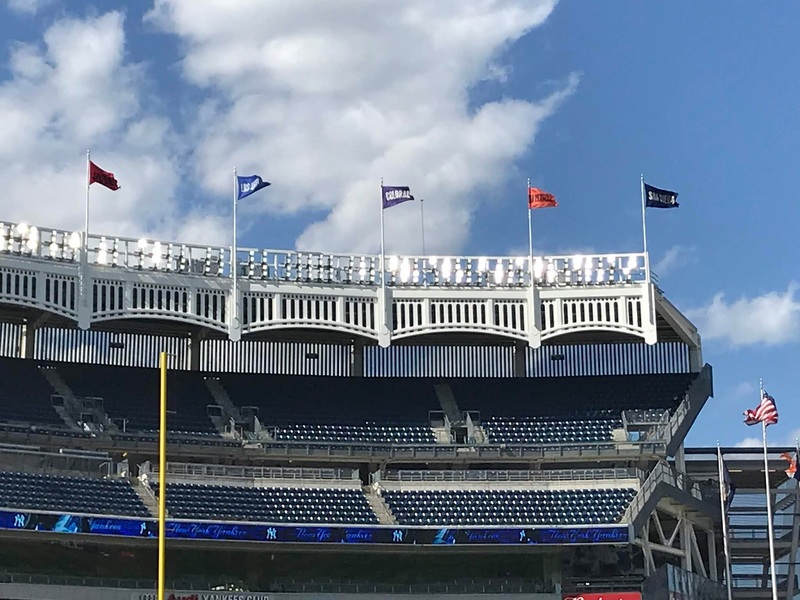 In fact, only two teams logged more single-season victories int he decade of the '90s - the 1998 Yankees (114) and Braves (106). It's why we felt so bad for the players. Fans were always giving me credit for how we were winning, and I would tell them no, no, no- it's this team. Those guys were so talented. They could make so many plays and win in so many different ways - an inside-the-park home run, stealing home, striking out the side with the bases loaded, clutch home runs, diving catches, double steals, grinding at-bats. "The media, the fans, the players...they've never forgotten that team. Not a week goes by when I'm not asked about the 1994 Montreal Expos. It still hurts. I hurt for the fans who were packing Olympic Stadium and turning it into a madhouse. And I hurt for the players who deserved a better outcome. I was named NL Manager of the Year after the season, but to me it never felt legitimate. Whjy should I win something when the players didn't have a chance to win anything?" One untold story in baseball history is how, while Jackie Robinson’s 1947 season with the Brooklyn Dodgers made him the first African American to play in the Major Leagues in the modern era, the Minor League affiliates moved faster than the Major Leagues on integration. The Pacific Coast League (PCL), a Minor League with its own social customs, practices, and racial history, and the only legitimate sports league on the West Coast, became one of the first leagues in any sport to completely desegregate all its teams. Although far from a model of racial equality, the Pacific Coast states created a racial reality that was more diverse and adaptable than in other parts of the country. 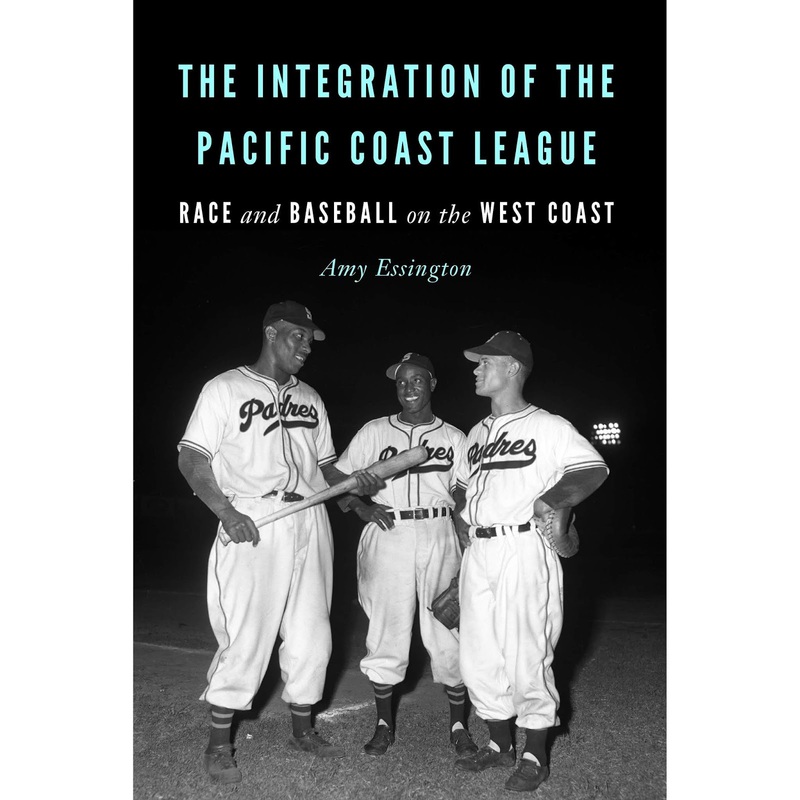 Amy Essington, in The Integration of the Pacific Coast League, describes the evolution of the PCL beginning with the league’s differing treatment of African Americans and other nonwhite players. Between the 1900s and the 1930s, team owners knowingly signed Hawaiian players, Asian players, and African American players who claimed that they were Native Americans, who were not officially banned. In the post–World War II era, with the pressures and challenges facing desegregation, the league gradually accepted African American players. In the 1940s individual players and the local press challenged the segregation of the league. Because these Minor League teams integrated so much earlier than the Major Leagues or the eastern Minor Leagues, West Coast baseball fans were the first to experience a more diverse baseball game.